Includes phone and battery only. No cables or sim card included. 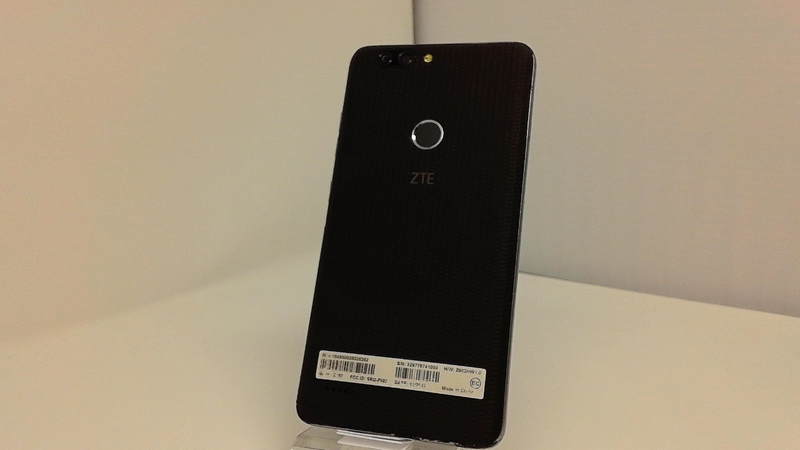 Clean ESN, Metro PCS ZTE BAR style smartphone in Black. 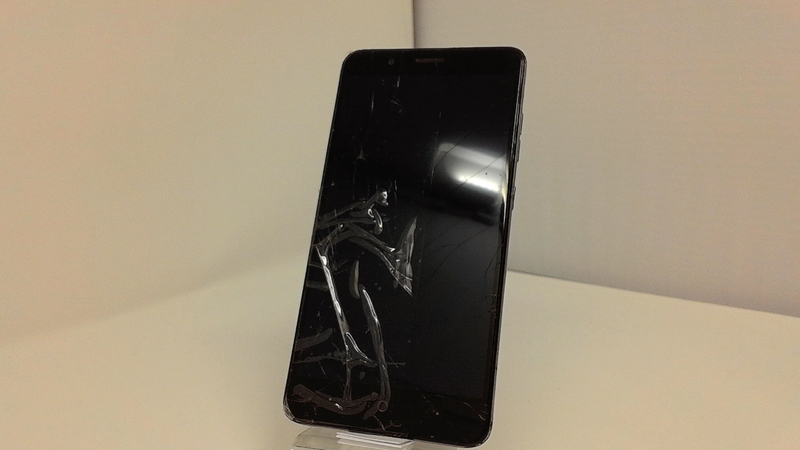 Phone glass is cracked/shattered/scratched/scuffed, housing dinged/dented/scuffed/scraped. Phone is used and in working condition. Cellular service locked to MetroPCS. Just like the Zmax Pro, the Blade X Max offers a rear-facing fingerprint scanner. What's nw here actually sits right above it: this is the latest device to jump on the dual camera bandwagon, sporting a weird combo of a primary 16 MP sensor, and a secondary 2 MP one, though the latter will be used primarily for the obligatory portrait mode. The front camera is also upgraded, and now produces images with an 8 MP resolution. Inside you'll find some pretty modest specs: a Qualcomm Snapdragon 435 chipset with 2 gigs of RAM and 32 GB of storage (expandable via SD card). There is, however, one particularly impressive aspect to the device: the large 4,080 mAh battery.